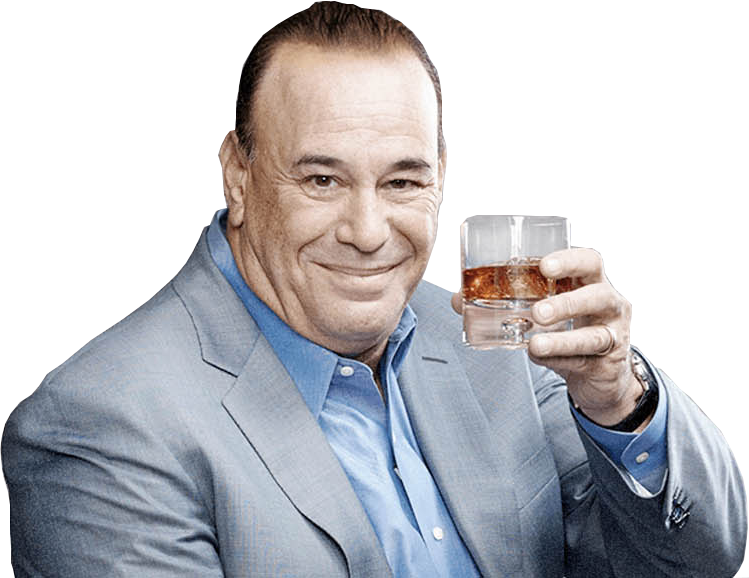 Spike TV and SCORE team up in Spike TV's hit show, Bar Rescue, to help entrepreneurs succeed in the nightclub, bar, and restaurant industries! Whether you're deciding if opening your own bar or restaurant is right for you or if you're a food service veteran, use this great toolkit filled with SCORE resources to help you succeed. An Interview with Jon Taffer, host of Spike TV's "Bar Rescue"
In this interview, business columist Rieva Lesonsky talks to Jon Taffer, the host of Spike TV's new series "Bar Rescue" about their mission to fix struggling bars and get small business owners back on their feet. Tune in to Spike TV Sundays 10/9c! Has SCORE Helped You Rescue Your Bar or Restaurant? SCORE wants to hear from you! to be a national media highlight. Thinking about opening your own bar or restaurant? Find out if you're ready! With 13,000 mentors across the country, we are America's premiere source for free and confidential business advice. Meet with one of our many SCORE mentors that specialize in food service and learn how to successfully start your own bar bar or restaurant business! SCORE Mentors help support bars and restaurants in all growth stages. Contact a mentor today and learn how a mentor can help you successfully grow your bar or restaurant business! Learn popular trends on opening your own bar or restaurant here! Get successful bar and restaurant trends here! When is a Good Time to Open a Second Location of Your Bar or Restaurant? Find out if you're ready to open your own bar or restaurant by attending a Simple Steps for Starting Your Business workshop at your local SCORE chapter! Simple Steps for Starting Your Business is a 5-part series of workshops designed to give you the tools, information and advice you need to succeed. You'll learn the essentials of business startup, get action steps and receive one-on-one mentoring. To learn more, click here. Take your bar or restaurant to the next level by attending a Simple Steps for Growing Your Business workshop at your local SCORE chapter! Our goal is to make the growth process easier and less challenging by offering you various ways to get assistance, customized for your needs. To learn more, click here. SCORE offers great online workshops for starting your bar or restaurant! SCORE offers several online workshops for growing your bar or restaurant! Download these resources and get started on your bar or restaurant startup! Meet a food industry expert! SCORE 13,000 mentors have over 500 areas of industry expertise! Connect with a food industry expert! Morgan Smith (Boneheads Restaurant) and Todd Graves (Raising Cane's) are entrepreneurs who took their great food industry idea and made it a successful business with the help of a SCORE Mentor. Watch the Boneheads Restaurant story! See how Todd Graves grew Raising Cane's! To learn more about Spike TV's newest show, Bar Rescue, click here!